Many of us are familiar with this Aesop's fable. Where the tortoise pulled a good one on the hare when they had a race. Well, in reality it seems it's the other way around. 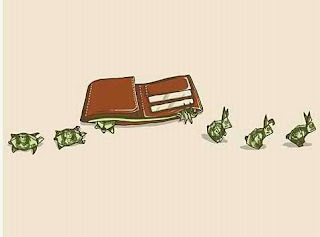 It seems the HARE is always pulling a good one...not on the tortoise but on US!